A reunion of all Beth israel B'nai Mitzvah!! If you or your children became a bat/bar mitzvah at Beth Israel, we are having a celebration to honor you! We want to locate and invite all those who became bat/bar mitzvah over the long history of Beth Israel. Learning through personal connection, experience, and community. 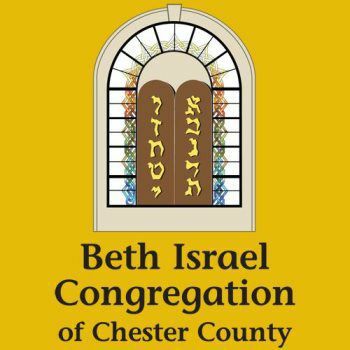 Contact Beth Israel's office at 610-458-8550 for more information. To download our registration forms, please go to the Education menu item and select the Religious School page. RESCHEDULED!!! Beth Israel Choir is singing at the kimmel Center! Our very own Beth Israel choir has been given the honor of performing at The Kimmel Center Presents Sing Hallelujah Jewish Music of the American Jewish Community. Sing Hallelujah will include choruses, soloists, instrumental ensemble and feature Canto Azi Schwarz of New York's Park Avenue Synagogue. Our Spring Fundraiser!! Back by Popular demand with the Fabulous Greaseband!! This is the BIG ONE! Support Beth Israel while having a blast from the past!! $55 PER PERSON OR REGISTER AS A SPONSOR. RAFFLE TICKETS GRAND PRIZE WILL BE 7 NIGHT RESORT GETAWAY TO ST. LUCIA!! SILENT AND LIVE AUCTIONS AND A 50/50 RAFFLE!. On Friday night, March 1, 2019, hundreds of synagogues across North America will take part in an historic national Jewish event to celebrate what unites us all -- SHABBAT! Everyone is invited, singles, couples, families, all ages. 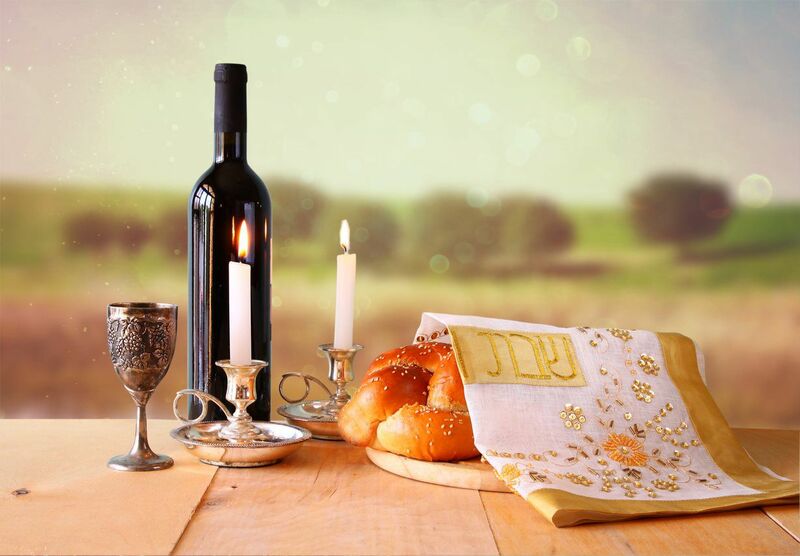 Please join us for this wonderful Jewish tradition with dinner, candle-lighting, prayer and friendly conversation. BYOB if you would like wine or beer - *NEW* there is a variety of good kosher wines available for purchase when you RSVP. RSVP by Wednesday, Feb 20, money will be due at the synagogue office (610) 458-8550. $7 per individual, $18 per Beth Israel Family, guests are FREE..
March. 18, 7:00PM An Intercultural Musical Journey - at the Colonial theater, Phoenixville. 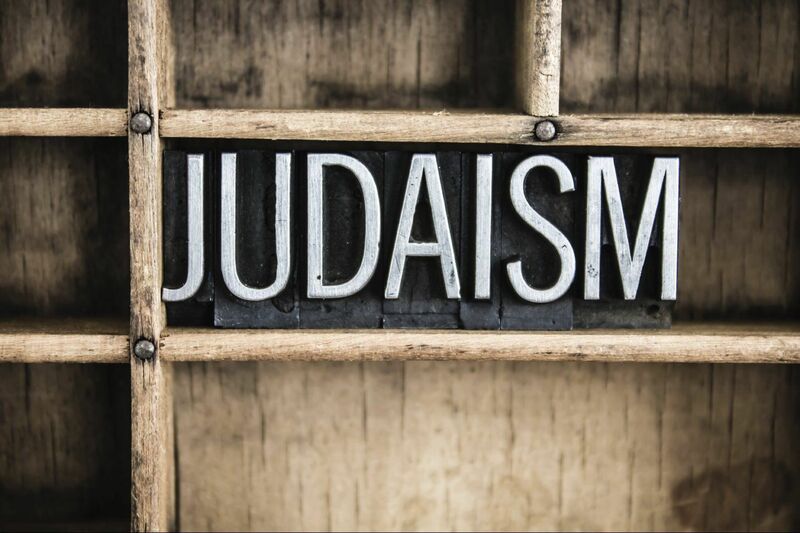 Cosponsored by the Jewish Federation of Greater Philadelphia.Click Here for more information. March 24, 10 AM PURIM CARNIVAL -- Also a tasty DESSERT WALK. CLICK HERE for details. Click here for rsvp and signup.